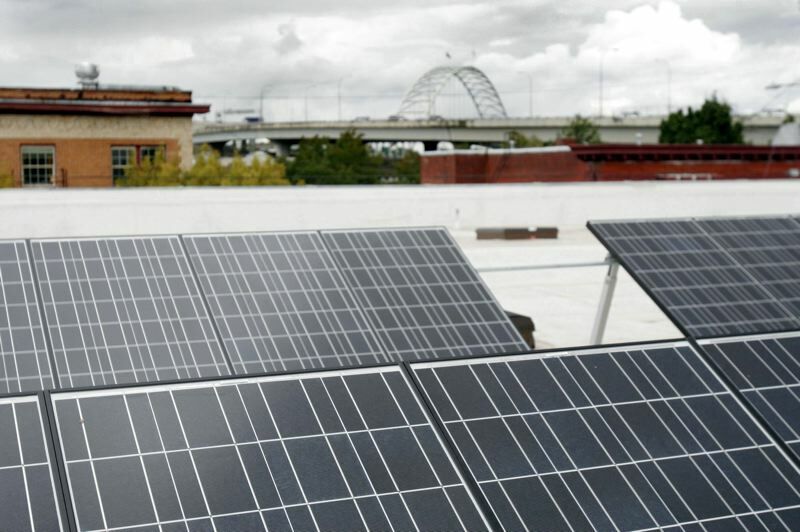 The Energy Trust of Oregon, which was criticized during Portland's recent Clean Energy Fund campaign for failing to assist lower-income folks, is enlisting the help of community groups to develop programs that deliver solar energy to residents of modest means. Energy Trust is offering eight to 12 grants of $5,000 to $10,000 to help groups create programs to provide solar for low- and moderate-income Oregonians within PGE and Pacific Power territory. Energy Trust says it hopes the recipients will create "replicable "programs that help overcome barriers to deployment of solar for folks of low and modest incomes. "Through these grants, we want to provide financial resources to help them turn their innovative ideas for using solar into solutions for the people they serve," explained Betsy Kauffman, renewable energy sector lead for Energy Trust. Energy Trust received a three-year federal grant to help make deployment of solar energy more accessible. Funds come from that grant. Applications for the funds are due by 5 p.m. Friday, Nov. 30.